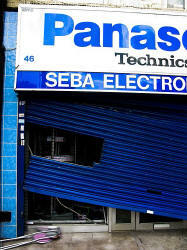 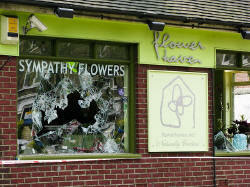 Are you a local Ealing business and were you affected by last Monday's violence? 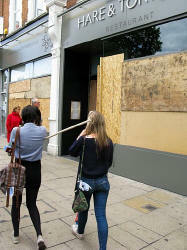 EalingToday.co.uk supports local firms and want to help. 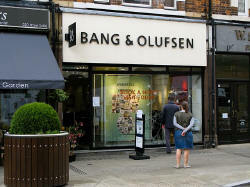 Send a short paragraph of information about your shop to editor@ealingtoday.co.uk and we will help publicise you in our 'Back in Business' special next week.